Aziza from Mazar Sharif is the current chairperson of Nisfe Jahan. Getting this position was a dream job for her when she first joined Zardozi. Aziza is a professional tailor and wise business woman who knows how to manage to be both Nisfe Jahan’s chairperson and run her own business at same time. Aziza’s progress has inspired many Zardozi clients to strive for top positions and have a prosperous life. Aziza tells us about her life, her failures and successes. Like other women in Afghanistan, a life of misery brought her to Zardozi’s doorstep. Aziza came with hopes of changing her life. When she joined Zardozi, she was able to learn about tailoring through her trainers whom she describes to be patient and kind while training her. After a year and half, Aziza opened a tailoring workshop in her village. Another woman in Aziza’s village also started a tailoring shop, but had the upper hand, purchasing three manual tailoring machines and hiring six other women. When Aziza realized that her business was facing failure due to few orders in a small, poor and less industrialized community, she decided to move to Mazar Sharif’s capital city where she could find good costumers. After she moved, she received many orders for school uniforms and several other orders from companies. 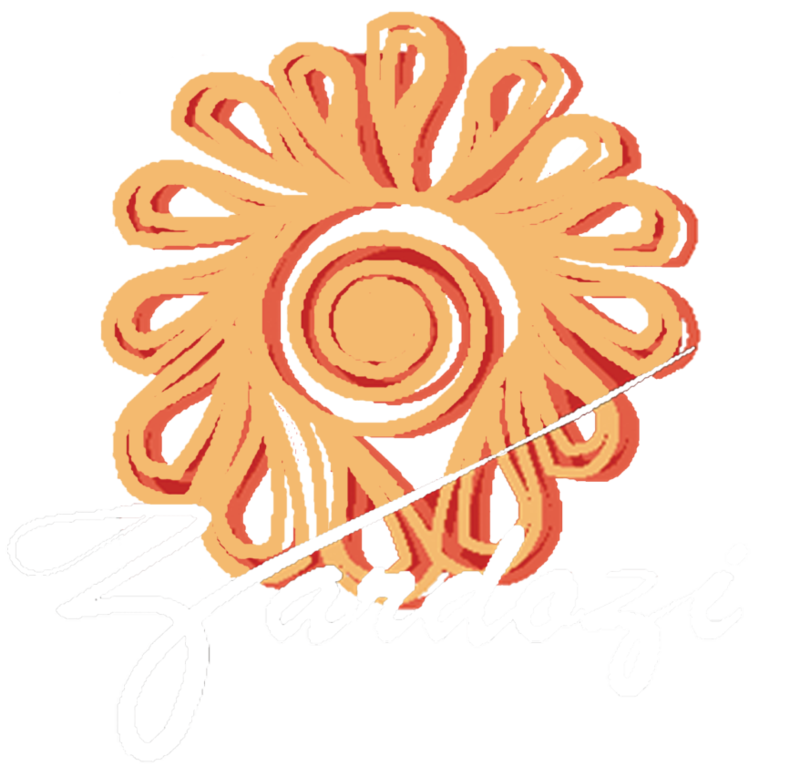 She was introduced to more shops and markets by the help of Zardozi. Aziza also started to attend exhibitions which expanded her networks and reputation. Seeing a rapid success in her business, Aziza balanced running a tailoring workshop at home, as well as renting a shop in Zulal market. She started getting orders for party and wedding dresses. There are always ups and downs in the business arena, and Aziza came face to face with some challenges that forced her to take her business to the next level. Unable to meet modern day demands for clothes choice and designing, Aziza partnered with a well-known and more experienced male tailor. She also added more advanced tailoring machines and equipment in the shop. Aziza says that she is proud of herself. Her family appreciates her problem solving skills along with the strong commitment she has to her work. Aziza says, “It is difficult running a business sometimes and one should be ready for the challenges and risks.